Welcome to Solaris Properties Inc. 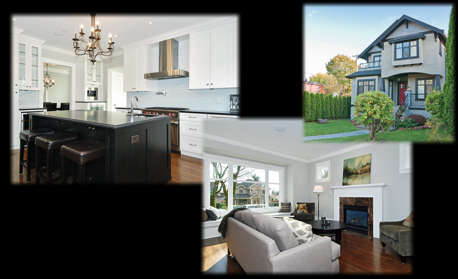 Since 1999 Solaris Properties Inc. has gained a solid reputation for excellence in building high quality custom homes and renovations in Vancouver area. Our commitment to excellence is unwavering and our attention to detail can be appreciated in each of our projects. Whether you would like to remodel your current space or build a custom home, Solaris will make your vision a reality. Browse our gallery to see some recent examples of our exceptional work.